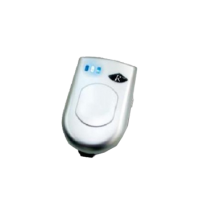 Low frequency (LF) 134 kHz RFID readers interrogate RFID tags at a close proximity, with a read range of up to 10cm (some special readers may read tags from an extended distance of up to 1m). Due to the LF 134 kHz frequency’s lower sensitivity to radio wave interference, these readers are often used in configurations where metal and water are present and are ideal for embedding inside materials to monitor varying temperatures. 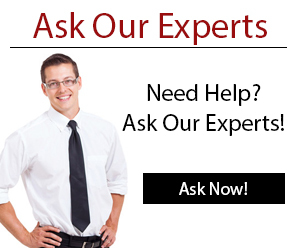 GAO RFID has a wide variety of low frequency readers that operate at a frequency of 134 kHz. 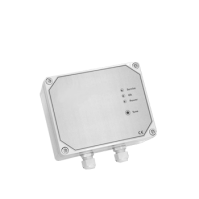 The low frequency 134 kHz RFID readers supports FDEX-B and HDX technologies and there are readers in this category that only supports the FDX-B. The 134.2 kHz readers have many unique protocols such as auto tuning function (ATF), Integrated Diagnose Module (IDM). Some of them have a Bluetooth module which is an integrated Class 2 Bluetooth module. 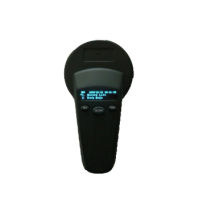 These readers come with a 1.2 GHz CPU and Android operating system with multi-function information acquisition configuration (1D/2D barcode scanning, LF/HF/UHF RFID reader, fingerprint identification) and multi communication support for 4G, WIFI, Bluetooth and many wireless communication modes. Low frequency readers support ID64, ISO 11784/11785 industry standards. They have IP67, IP66 rating which gives high reliable three-proof structure making it invulnerable against drops and other forms of damages. 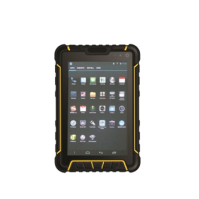 Some of the readers have an EM4x02-compatibility and IP64, IP54 protection rating that makes it ideal for harsh environments. 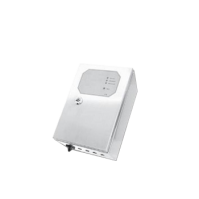 These readers also have IP67 protected housing that allow for accidental drops onto concrete and guarantees them to work in all kinds of harsh environments, making them the most robust and durable 134 kHz RFID readers on the market. 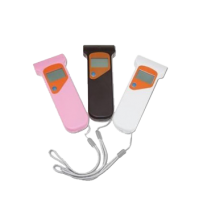 Low frequency (LF) 134 kHz RFID readers interrogate RFID tags at a close proximity, with a read range of up to 3.93 inches (10 cm). Due to the LF 134 kHz readers lower sensitivity to radio wave interference, these readers are often used in configurations where metal and water are present and are ideal for embedding inside materials to monitor varying temperatures. 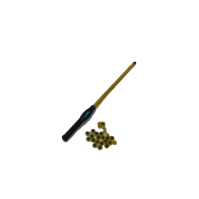 These readers are used for logistics, warehouse management, animal tracking, access control, food tracking, parking control, time and attendance and field service where liquid and metal are present. 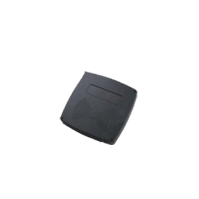 Looking for LF 134 kHz RFID Readers? We offer a complete range of LF 134 kHz readers to suit any business application. 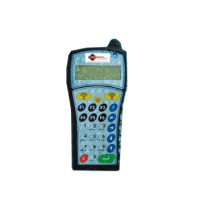 The 134 kHz rugged handheld terminal reader’s configurable interface is powered by a powerful 624 MHz processor with 1 GB of flash ROM and 256 MB of RAM. 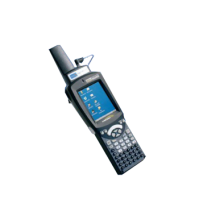 This stationary 134 kHz reader is built for ease of use in difficult environments through its patented Auto Tuning Function (ATF) for the best read range and IP54 rating. The 134 kHz LF long range fixed reader is designed for harsh environments and features a Digital Signal Processor (DSP) that greatly reduces noise interference. 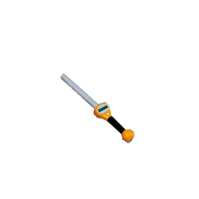 The 134 kHz long range reader has a read range of over 20” (51 cm) and has electrostatic discharge (ESD) protection for use in tough environments. 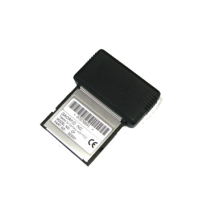 This 134 kHz low frequency PDA compact flash (CF) interface reader supports full duplex (FDX) tags and can be used for logistics, field service, or attendance applications.